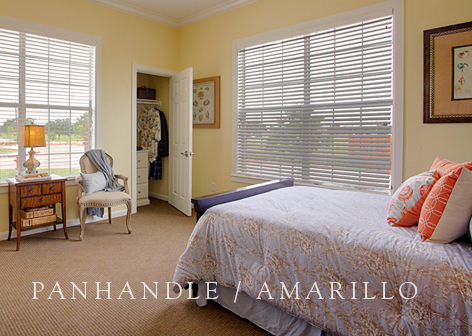 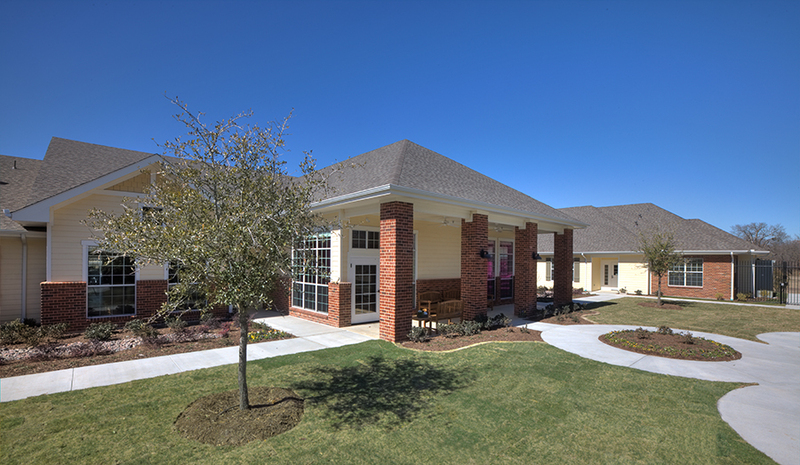 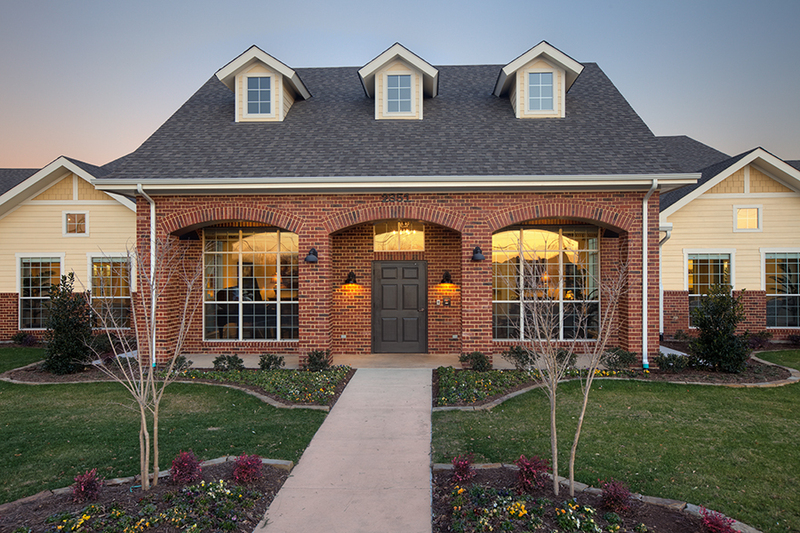 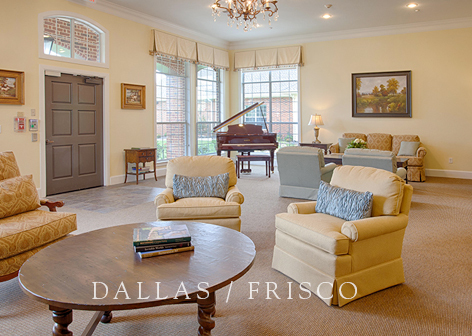 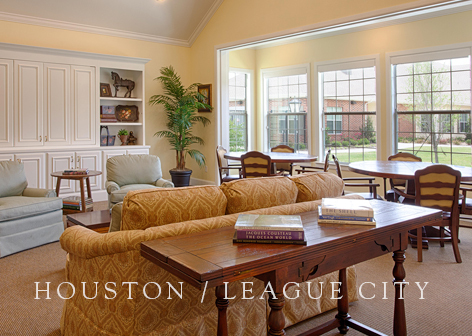 The Cottages at Chandler Creek in Austin, Texas offer two residential options for people living with Alzheimer’s and other memory disorders: the North Cottage and the South Cottage. 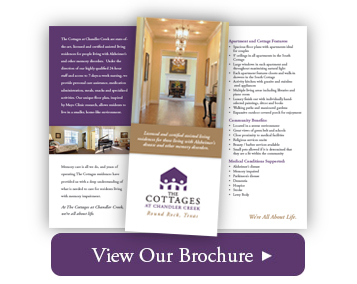 The North Cottage, first opened in 1997, has been completely renovated! 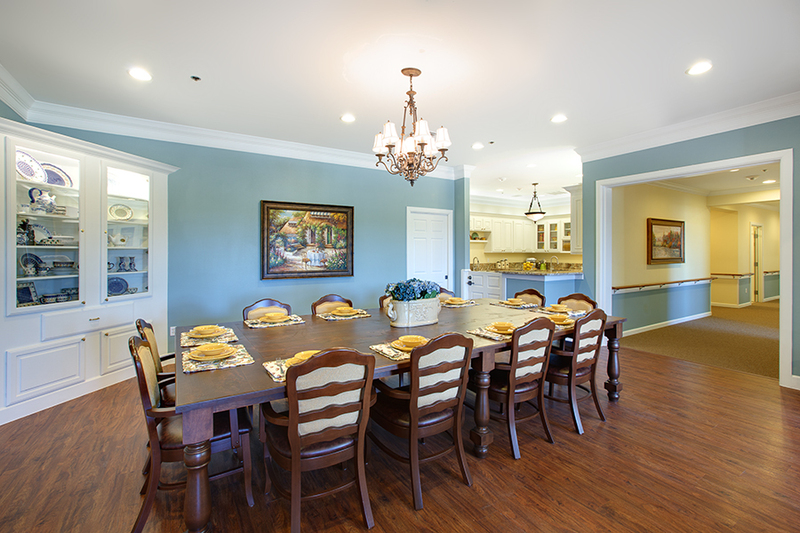 The South Cottage is a brand new, state-of-the-art residential facility. 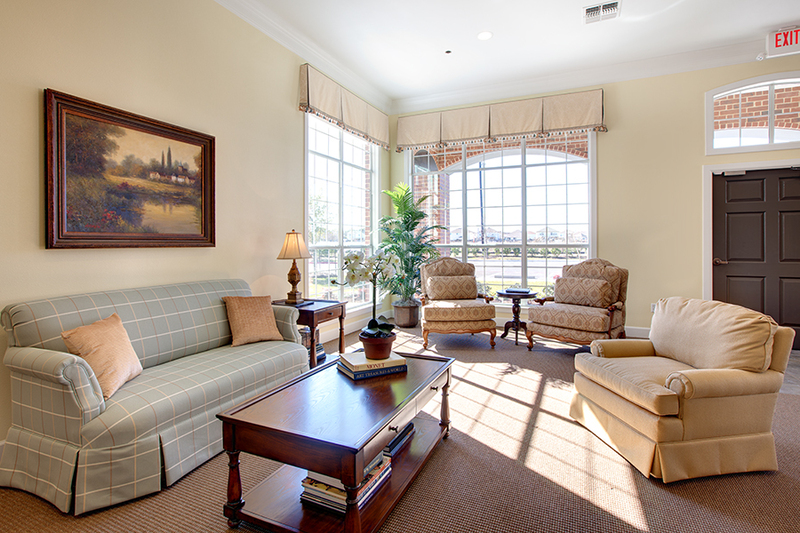 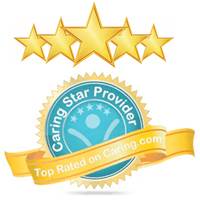 Each offers residents the same level of care and services. 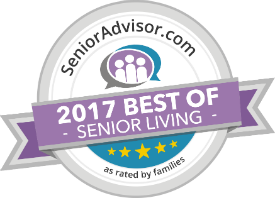 With intimate living groups of 12 to 16, our staff is able to develop deeper, more personal relationships with our residents. 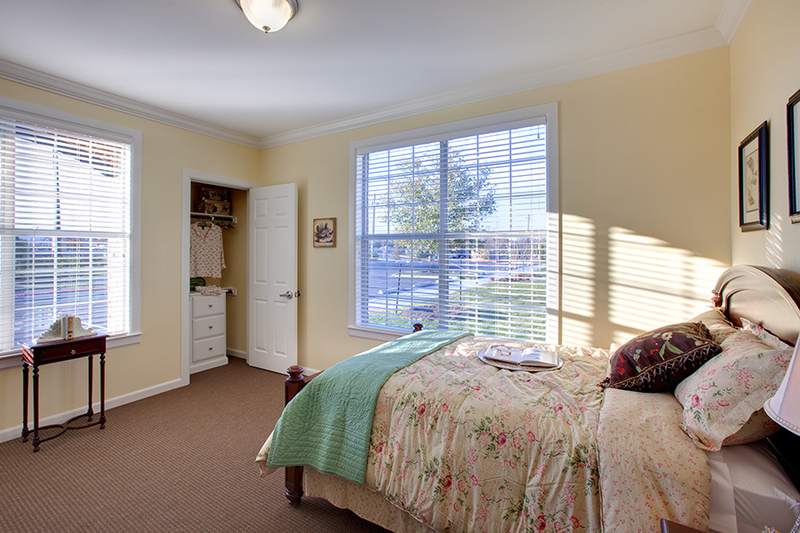 The smaller setting also allows our residents to thrive in comfort and familiarity while living with dementia. 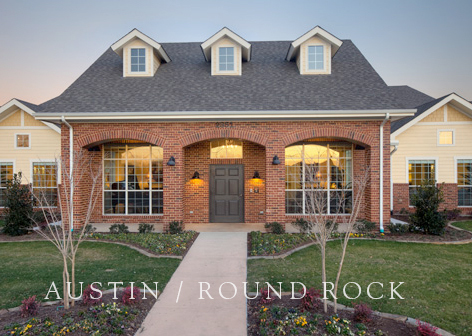 RSVP: (512) 354-4447or use the contact form below.